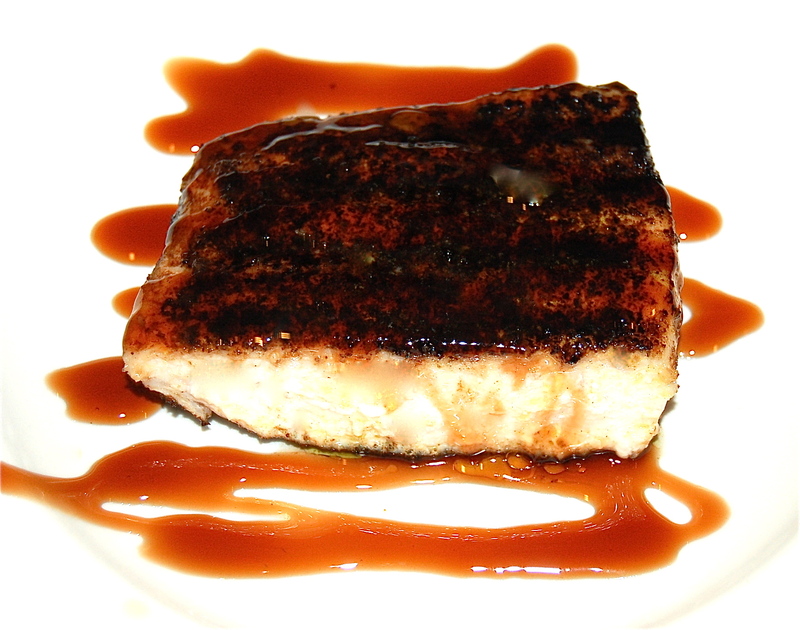 The next time you prepare Swordfish, try it my way. My way for a 1″ thick cut, is not to cook it for more than 2 minutes to a side, weighted down with a grill press on a very hot grill pan. The result is a juicy, tender piece of fish. To often Swordfish is overcooked, ending up dried out and tasteless. Follow the instructions on CookTale. As a side dish serve with the Avocado and Sweet Onion Salad.